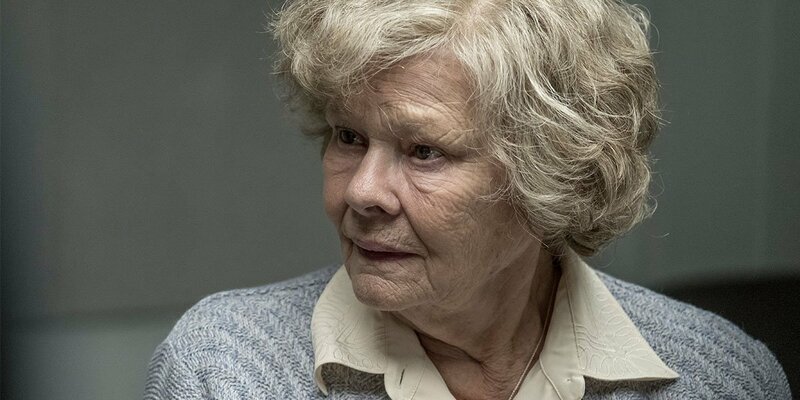 Joan Stanley (Judi Dench) is a widow living out a quiet retirement in the suburbs when, shockingly, the British Secret Service places her under arrest. The charge: providing classified scientific information—including details on the building of the atomic bomb—to the Soviet government for decades. As she is interrogated, Joan relives the dramatic events that shaped her life and beliefs: her student days at Cambridge, where she excelled at physics while challenging deep-seated sexism; her tumultuous love affair with a dashing political radical (Tom Hughes); and the devastation of World War II, which inspired her to risk everything in pursuit of peace. 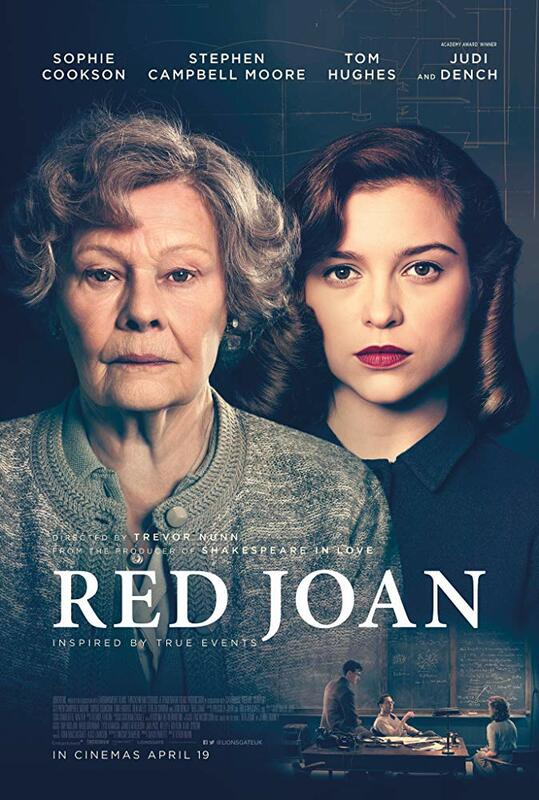 Based on a sensational true story, Red Joan vividly brings to life the conflicts—between patriotism and idealism, love and duty, courage and betrayal—of a woman who spent a lifetime being underestimated while quietly changing the course of history. Sophie Cookson costars.